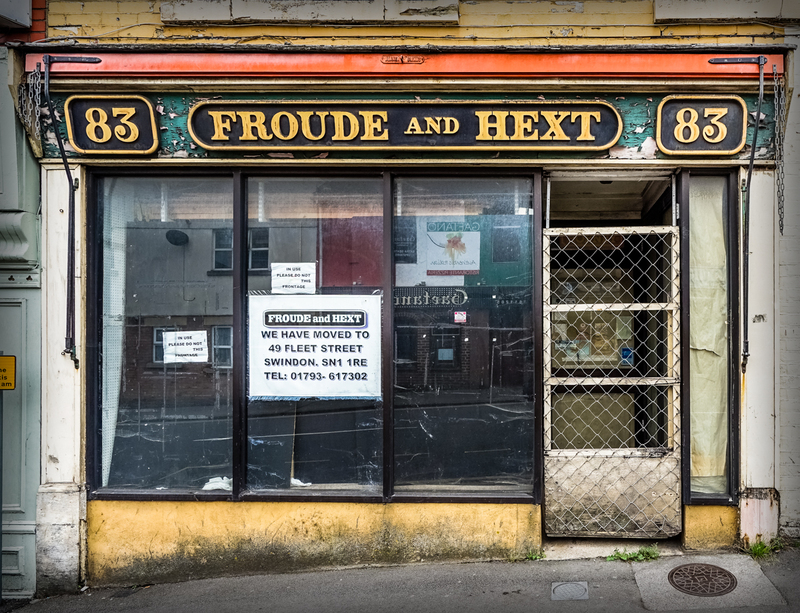 Froude and Hext, 83 Victoria Road, Swindon SN1, 2017 • Wonderful name for what was a much-loved model shop. 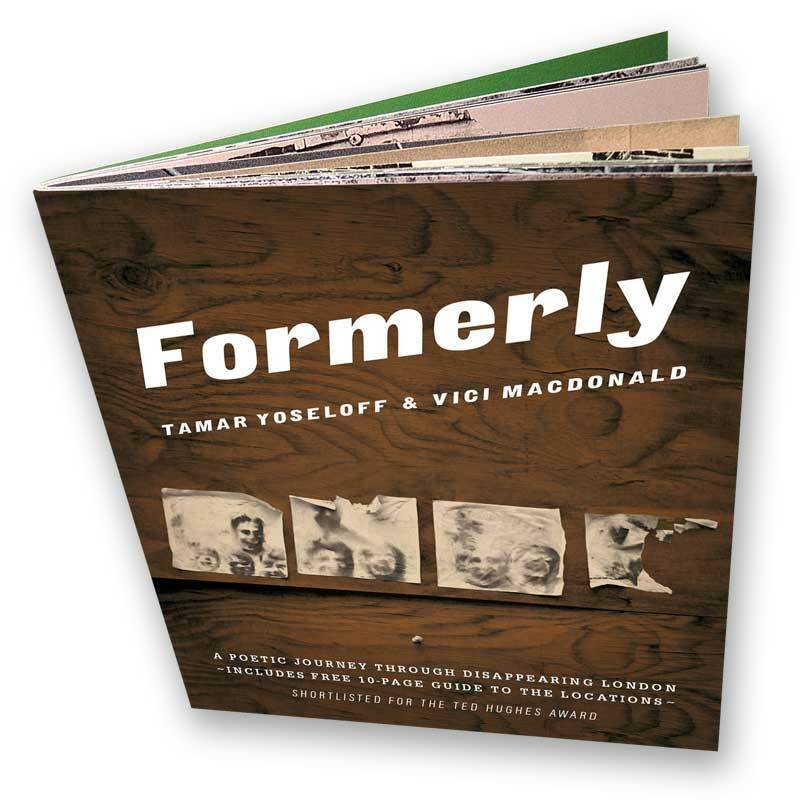 It relaunched nearby as Spot-On Models – there’s a 2010 article about it here. Interestingly, hobby shops have had increasing fortunes in recent years, as people turn from online entertainment to hands-on pursuits.